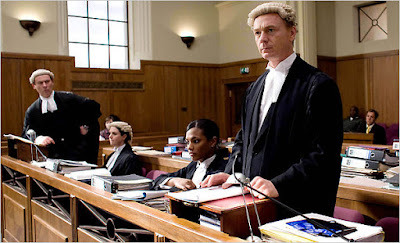 Civil cases are dealt with by a judge. There is no jury. You will be represented by either a solicitor or barrister and you will normally need to attend court at least an hour before the time of the hearing to go through the case with them. The judge and both sides will have a bundle of documents relating to the case which will be prepared by your solicitor. Included in these documents will be your witness statement and when you are called to give evidence you will simply be asked by your lawyer to verify that that is your statement. He will then sit down and the defendants have the opportunity to ask questions of you. You will need to answer their questions clearly, making sure you ask them to rephrase or repeat the question if you don’t understand it. Each witness goes through the same procedure of verifying the statement and then answering questions from the other side. Once all the witnesses have been heard, your opponent’s lawyer will make a short presentation to the judge explaining why he thinks they aren’t liable. Your lawyer then gets the final word to explain to the judge why the defendants are liable and how much you should get in damages. Normally the judge will give his decision the same day although sometimes judges go away to think about the decision and give it in writing at a later date. Have you had a personal injury that wasn't your fault and think you have a claim? 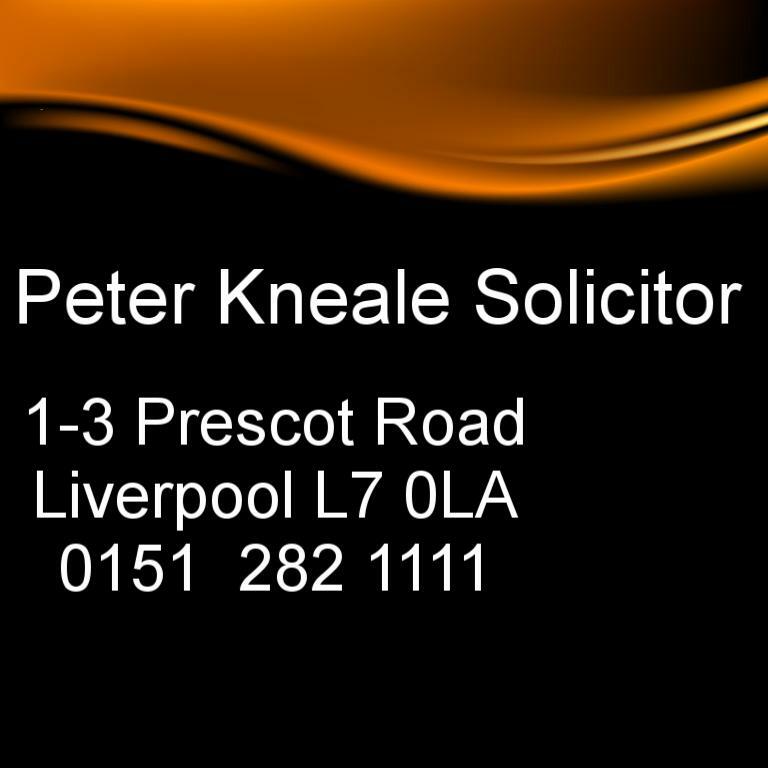 If you live in the North West or North Wales and you believe that you have a claim and would like a free initial consultation then please ring on 0151 282 1111 or use the contact box on my home page, Peter KnealeSolicitor. and home or work visits at a time and place to suit you. 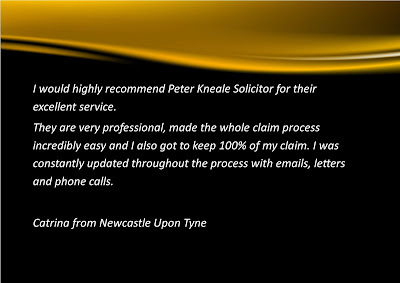 Just look at our testimonials to see what others think of our service.